Food and Drink: Beer, wine, & sodas, as well as pizza and snacks like candy bars and mixed nuts. Our brains undergo numerous changes that affect memory, motor, and sensory functions as we age. Many of these changes are amplified in diseases like Alzheimer’s and other forms of dementia. 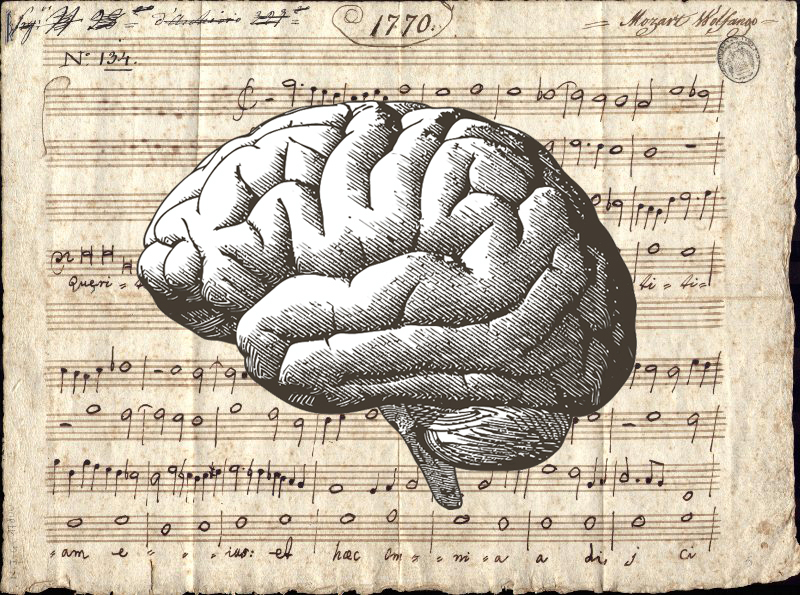 Could music limit the effects of aging and neurodegenerative diseases? Join Dr. Larry Sherman, a musician and Professor of Neuroscience at the Oregon Health & Science University, and singer/songwriter Naomi LaViolette as they explore how listening, practicing, and performing music influence the brain, and how these activities could impact brain aging and disease. They will also discuss Naomi’s work as a pianist, vocalist, arranger, and composer with Steven Goodwin, who suffers from Alzheimer’s, and the Saving His Music project, which has received prominent coverage in national and local news. SPECIAL NOTE: There will be 1.75 Clinical CEUs available for this event through the National Association of Social Workers. A separate CEU registration/purchase is required in addition to the event ticket. Visit the NASW site for more information. This event will be distinct from The Neuroscience of Music by Dr. Sherman on February 28, 2018, with a greater focus on how our brains age and how they are affected by dementias and Alzheimer’s Disease. Both Dr. Sherman and Ms. LaViolette will be performing live music ranging from Debussy, Leonard Cohen, and the Beatles to original pieces by Ms. LaViolette and Steven Goodwin.